One of the most sought after Yoruba Actors, Odunlade Adekola, has announced plans to drop a music album in few weeks time. 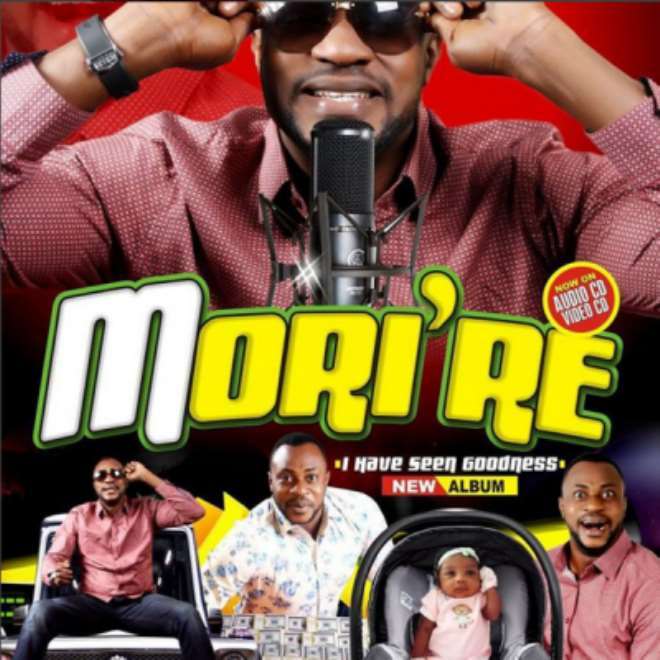 The Thespian who recently welcomed his 4th child says the album titled 'Mo Rire' (I have seen blessing) is a compilation of all his movie soundtracks over the years. Interestingly, Odunlade has acted in many roles that required him to sing, most notably in the massively successful 'Emi N'ire Kan', where he delivered a song that seems like an abuse on his fans but is actually a curse on his enemies. With this latest development, the multi-talented actor will be joining the list of actors that delved into music. The likes of Omotola Jalade, Tonto Dikeh, Jim Iyke and a host of others.